Owner of new houses and condominiums have rights for up to 10 years on many of the home systems and components pursuant to California civil code section 895 to 945.5. The first year of a builder’s warranty period is particularly important as the builder has responsibility for a broader range of defects during the first 12 months after purchase. 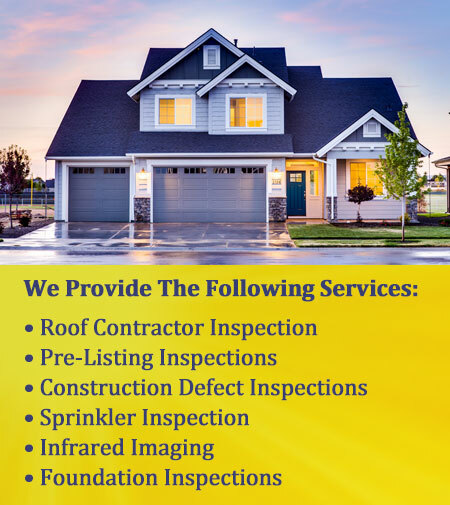 After a new home has been lived in for nearly a year, there can be signs of system or component malfunction, unusual wear and settlement which often go unnoticed by the homeowner. Landscaping and other improvements can also have a negative impact on the home. 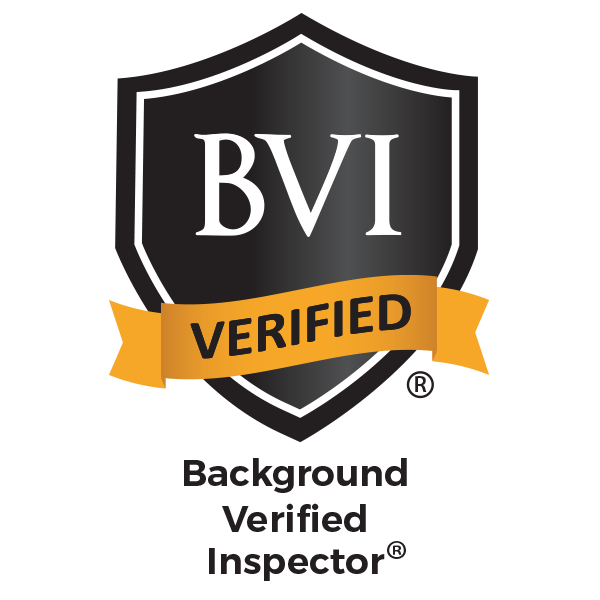 A Certified inspector member will look for health or safety defects and signs of defects such as settlement and moisture intrusion. The inspector will operate the heating, cooling and other systems and look for unusual characteristics or performance. A professional inspection can help you make a more informed, clearer request for repairs, often resulting in a more timely and positive response from the Builder. In addition to providing a safe refuge and shelter from the elements, your home is a substantial investment. An 11th month warranty inspection will help protect your investment as well as protect your family, guests and possessions.